Usage: Bakery,Manufacturing Sesame oil etc. 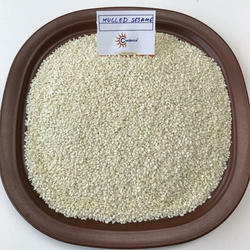 we supply best quality sesame seeds 99.95, 99.97 , 99.98. 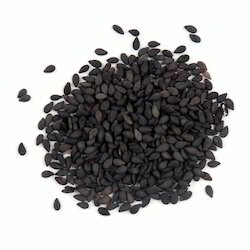 Sesame seeds are tiny, flat oval seeds with a nutty taste and a delicate, almost invisible crunch. They come in a host of different colors, depending upon the variety, including white, yellow, black and red. Sesame seeds add a nutty taste and a delicate, almost invisible, crunch to many Asian dishes. So as to furnish the ever-growing desires of our patrons, we are engrossed in delivering a comprehensive variety of Sesame Seeds.